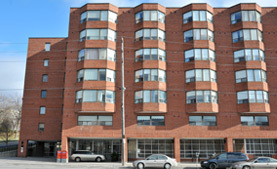 A full service residence located in the west end of Peterborough. 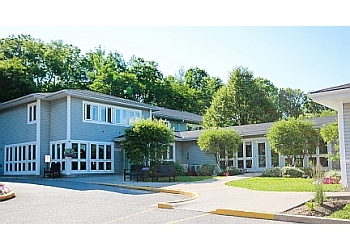 Residences with both fully independent living and assisted living programs. Residence for independent living/assistance as needed. Residence with a selected care program. St. Johns Retirement Homes Inc.